Last week President Jacob Zumaâ€™s salary increase was approved in Parliament, despite strong opposition from the Democratic Alliance, Economic Freedom Fighters and Freedom Front Plus. Zuma was granted an increase of 5% â€“ or about R130,000 â€“ taking his annual salary to just more than R2.7-million. 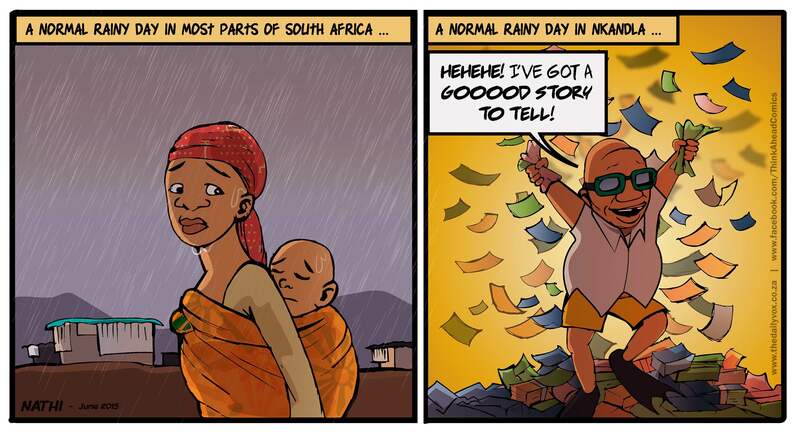 Seems like someone has a good story to tell; pity the same canâ€™t be said for all South Africans. Give him before he take it by himself.